We're picky about what goes into it. So we choose only the freshest and finest ingredients money can buy. Then we mix in a little love. The result is something special. In fact, most folks think our ice cream is the best in the country. 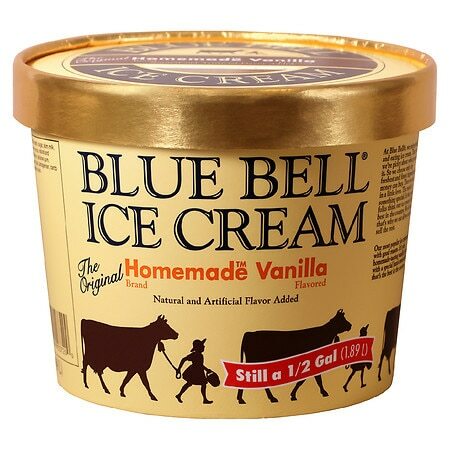 © 1998 Blue Bell Creameries, L.P.